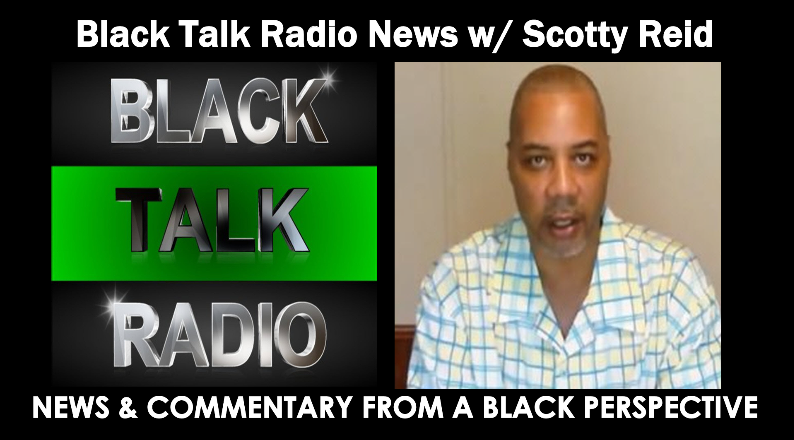 Tune in for an hour or more of news and commentary from a Black Perspective. A new CEO of USA Inc will be chosen after the electoral college cast ballots. There will be lots of celebrating and partying tonight by racists no matter who is selected. What should victims of USA Inc being doing? Given that we know for sure that a racist and unindicted criminal will be the next CEO of USA Inc, the only questions should be determining a customized battle plan for whoever is chosen. How will Abolitionists & Counter Racists respond to the next Commander & Chief of the most violent, racist and anti-freedom “nation” to ever have existed on the planet?